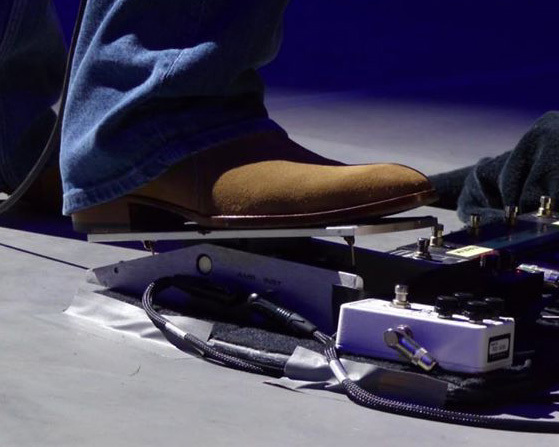 This is a new device on Mark's pedalboard, see the picture from the Royal Albert Hall, 2015 (picture courtesy Marius van Andel). 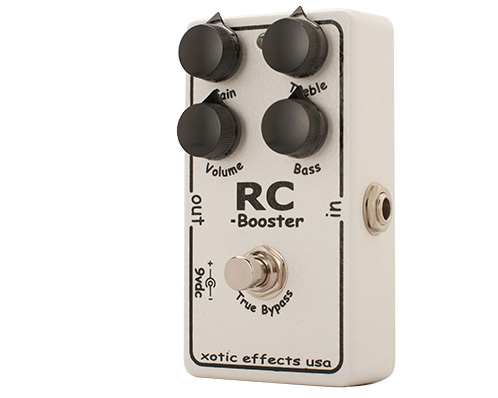 The Xotic RC Booster is a clean booster with EQ, it boosts the guitar up to 20dB and you can control bass and treble seperately. Why do you need it? In short, you can boost the signal to have more distortion on e.g. vintage amps, you can shape and colour your sound with the two EQ controls, and you will have a better overall signal quality due to the high quality signal boost. My recommendation: if you are recording with non-high-end equipment, like going into a standard mixing desk, sound card, or USB recording device, you should definitely use a device like this to increase the signal strength and have a high-quality input buffer at the first stage of your signal chain, instead of leaving this important job to your recording device. 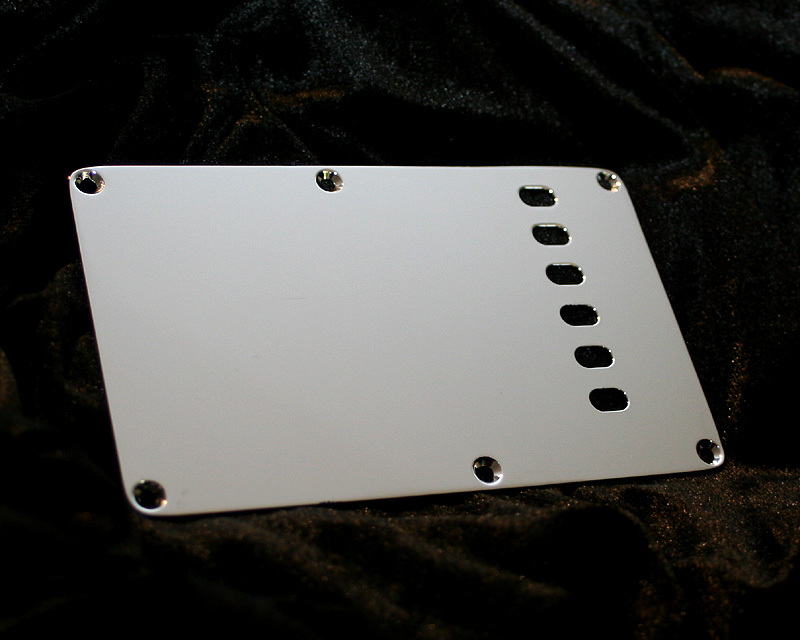 » Its active Treble, Bass ,Gain and Volume controls allow for limitless tone shaping . 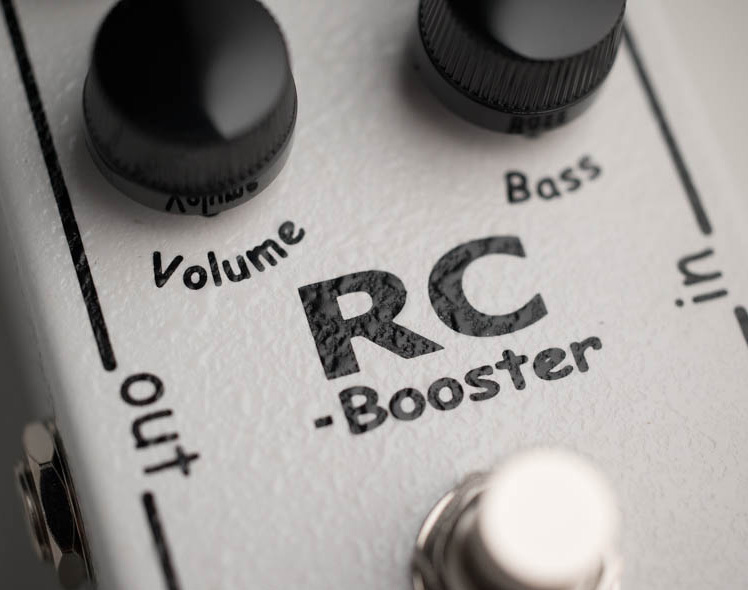 » The RC Booster offers a super transparent 20db+ clean boost and a +- 15db 2 band active EQ without ever compromising the integrity of the original TONE. » It provides a solution to sound degradation, caused by long instrument cables and/or long effect chains between guitar and amp, by strengthening the original signal.